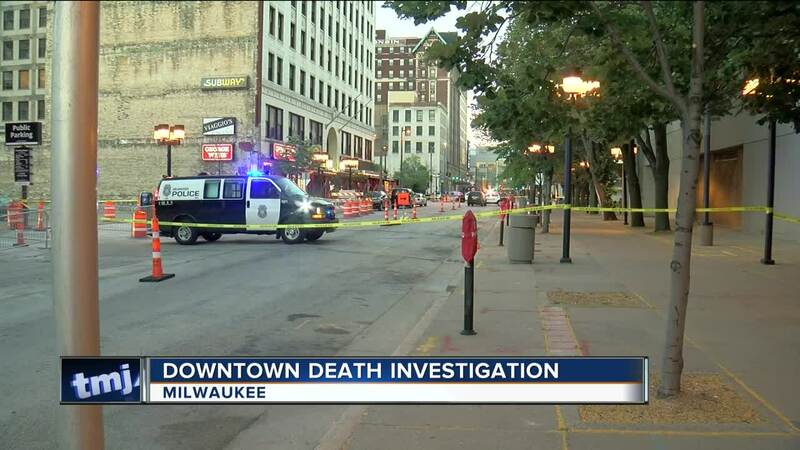 MILWAUKEE -- A physical altercation ends with the death of one man. “I’m honestly speechless. I didn’t wake up to anything," Brittany Brandt said. "Sometimes I frequently hear screaming or like arguing from my apartment." But Brandt, who’s new to the area, said this time was different. She didn’t hear a sound and her dog didn’t hear anything either, and the news of a dead body found near her apartment building has her a bit rattled. “Wow, that’s nuts! I can’t believe that!" Brandt said. Brandt isn’t the only one shaken by the news. Gary Jones said he’s lived in the area for five years and not once has he experienced anything like this. “I just thought there was a car accident, or maybe somebody might have just fallen out, but I didn’t think it was a homicide. I didn’t think somebody lost their life. That’s very unsettling you all," Jones said. Police said a man’s body was found outside of a building on the 700 block of N. Old World Third Street. He was killed after a fight. Police said it isn't yet clear what happened in the moments leading up to the fight, but they have confirmed one man was walking when approached by another and a suspect is in custody, but despite how shocked some of her neighbors are by the news, Pam Ristola said crime downtown isn't all that unusual. "I guess I’m just getting used to it," Pam Ristola said. 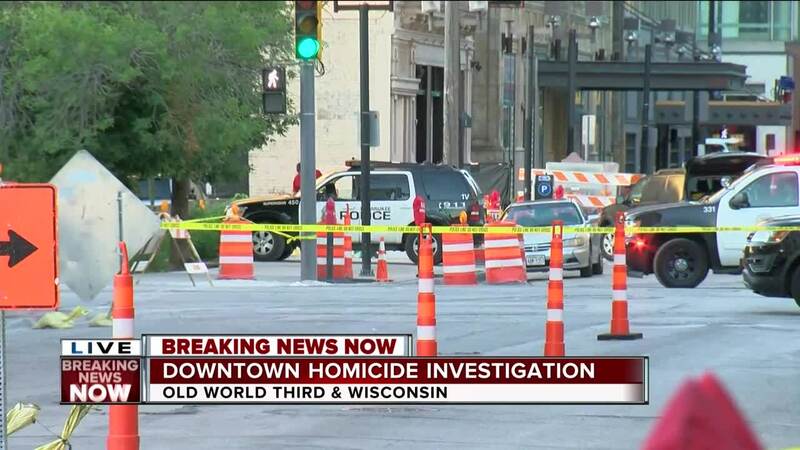 According to police, this is 59th homicide in the city of Milwaukee this year.